Our interview with Florida based talented artist Chasing Jonah who is the Alternative Indie/Pop project and stage name for vocalist & composer, Ashley Dudukovich. 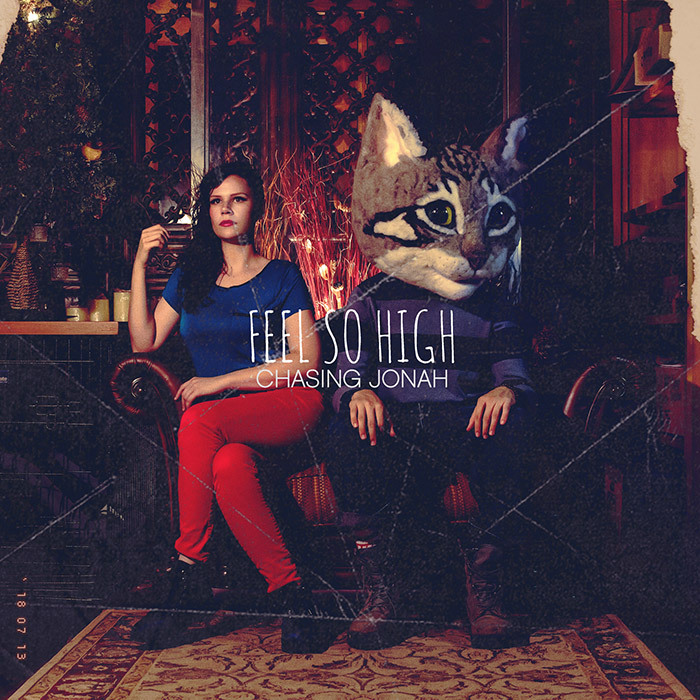 Known for her haunting vocals and cinematic compositions, Chasing Jonah has also been musically compared to artists such as Florence and the Machine, Of Monsters and Men, as well as Lana Del Rey. Chasing Jonah released her debut album “Prelude” in 2014. This collaborative and fully-orchestrated project produced by Brock Berryhill & Evan Coffman (Twenty One Pilots, Tyler Ward, Warner/Chappell Nashville) brought with it a critically acclaimed music video and launched an unexpected, whirlwind tour. 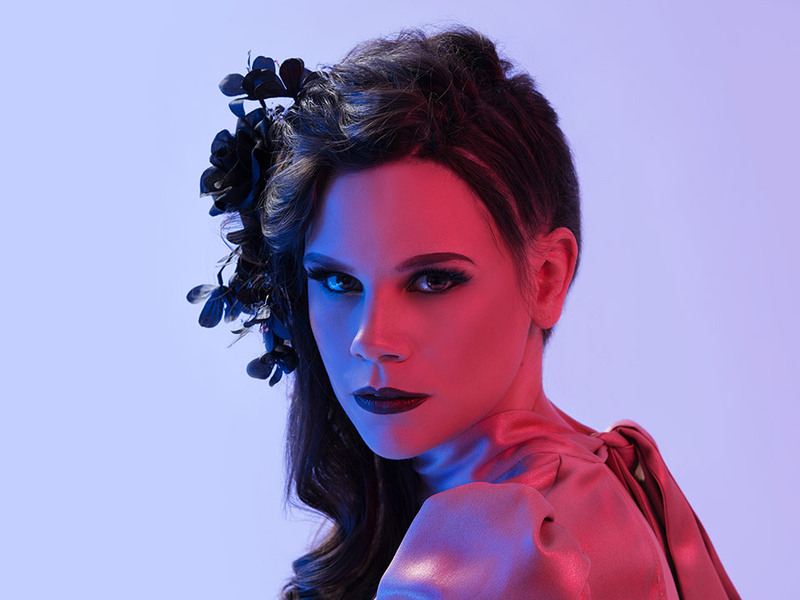 Through continued touring, Dudukovich accumulated the necessary support to release new material such as her most recent singles, Paycheck, War Paint, as well as The Sentence. War Paint has been well received and featured on the popular FOX series, Lucifer (Season 2) as well as Nickelodeon’s Mysticons (Episode 1). She has also had her music placed on Episode 13 of Mysticons, a FOX Sports UFC 217 fight preview, and will be featured on an upcoming Indie Film that will be released in 2018. I honestly sort of just fell into it. I loved writing and performing so much that it consumed my life throughout my high school years. It was difficult to bring myself to care about anything else since it’s the only place I felt safe for so long. I’ve been doing it ever since. I honestly can’t think of any “one” person that has made the greatest impact. I feel like I am a combination of everyone I’ve encountered no matter how big or small of a role they have played. Even strangers that I pass by and never speak a word to can influence me sometimes. What is your musical background? Do you have a musical family? No one in my immediate family was really musical. Maybe some great, great grandparent somewhere. I was the odd one in the group. I taught myself to write and play since we couldn’t afford lessons growing up and it became my coping mechanism. Do you ever get nervous performing? I mostly get nervous right before performing. My stomach is usually in knots all day until I get on stage. For our readers who have never heard your music, explain your sound in 3 words? I started writing music when I was 13 as a way to cope with depression and after a few years, I started gigging locally and I don’t think I’ve gotten a full night’s sleep ever since. Now tell us about your single “Feel So High”? “Feel So High” was inspired by a few seductive and yet toxic relationships that I kept getting sucked back into throughout different parts of my life. Before I learned to set boundaries and respect myself, I would often look to others for validation. Specifically from those that would bring my self esteem down so low that when they would show small amounts of love, approval, or even give me a compliment, it would take me so high that I would forget how awful I felt when they would tear me down. There were constant power struggles between both parties. I pretty much became addicted to trying to please people that couldn’t be pleased even though I knew they were not good for me. They knew they had power over me and would use it by pretending not to care, until I left or had enough. Then suddenly they were apologizing, giving me gifts, telling me how much I meant to them and begging for me to come back into their lives. My insecurities and need for approval would let the cycles continue for awhile. This song was written out of angst, desperation, and honestly pure frustration with myself. What was the feeling to have been featured on Nickelodeon’s Mysticons as well as FOX’s Lucifer soundtracks? I was ecstatic. Having my music licensed for Film and Television has been one of my biggest goals and I would still like to continue down that path. What we can expect of Chasing Jonah in 2018? We will be releasing a few more singles and music videos throughout the year as well as touring throughout the East Coast in preparation of the new album! I guess, it’s having my music placed on the show, Lucifer. However, touring and being in the studio make me the happiest. What are the 3 things you can’t live without? My instruments, bad jokes, and my dog. To always do my best. No more and no less. Because my best today, may not be my best tomorrow. Our best is not linear. It’s a concept I took from one of my favorite books called, “The Four Agreements”. What is your favorite song to belt out in the car/for karaoke? It’s a tie between “Dancing with Myself” by Billy Idol and “I Think I Love You” by David Cassidy. Just to be yourself and find your own unique sound. People really respond well to authenticity. I admire and support anything that is an advocate for animals (shelters, wildlife rescue, etc), mental health awareness and support, and of course independent artists of all mediums. Besides music? I love rock climbing, yoga, dancing for my dog and helping other people pursue their own passions. Probably touring and writing unless I get lucky and finally take a vacation. I’m on all forms of social media. Instagram, Twitter, Facebook, YouTube etc. Just don’t follow me home. Travel Destination: So far, New York City. But I’ve still got a lot more places to visit. Actor/Actress: Ohhh, I don’t know. I go through phases. Right now, I love everything Janelle Monae does. Drink: Coffee on some days. Tea on others. Sports Team: Whatever team is playing on TV in whatever bar I’m in. Sports have never really been one of my focuses.